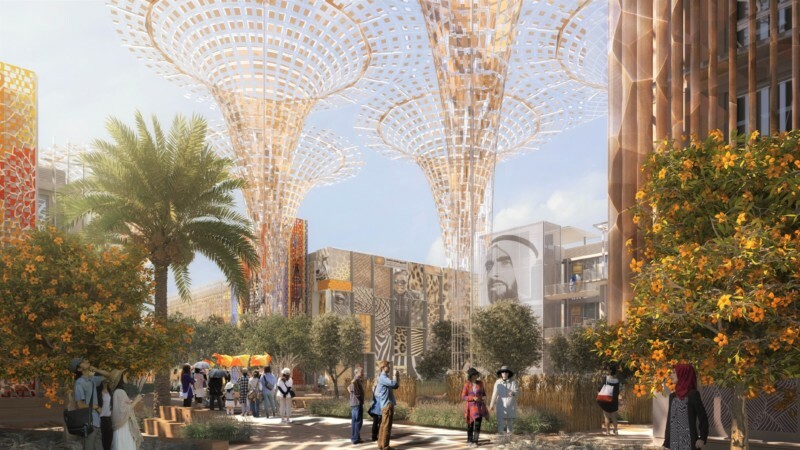 When Dubai Expo 2020 opens on October 20, 2020 in the UAE, it debuts with a mighty goal: luring 25 million visits to the UAE’s largest city over its six-month run. Expo organizers forecast 70 percent of those visits coming from outside the UAE. Historically speaking, this is an unusual and ambitious forecast, as most past expos have drawn 30 percent or fewer of their visits from abroad. Reaching their attendance goal will take an effective marketing campaign, and Dubai officials seem prepped to step up. Starting May 2018, they’ll launch international efforts to lure Dubai newbies to experience not only the technology-savvy event, but also a host of other attractions opened recently or under construction. In the meantime, in January 2018 – 1,000 days before opening day – the country introduced a global advertising campaign, which began to appear on a variety of media platforms in the US, UK and India. Those three nations are prime tourist targets, and there are others. 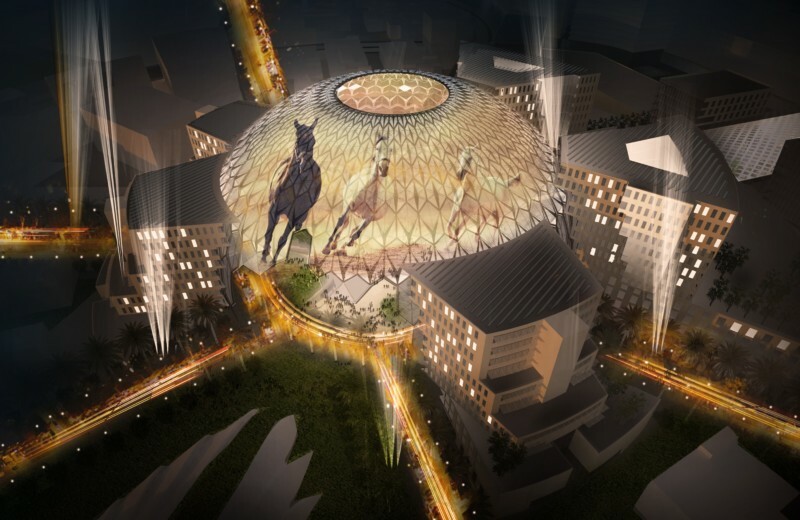 Like regular Dubai tourism, Expo 2020 visitors will likely come from a mix of destinations. Currently, of Dubai’s 15.79 million annual visitors, 15 percent travel from India, according to Visit Dubai’s Dubai Tourism 2017: Performance Report. Other top markets are Saudi Arabia, Oman, China and Russia. So far, outside of the UAE, travel industry marketing efforts are minimal, and there are reasons for that. According to organizers, the expo itself plans to begin its outreach in May 2018. And airlines won’t be booking flights until a year out. As a result, air-inclusive package tours can’t be priced and sold until that time – thus no marketing from that quarter. 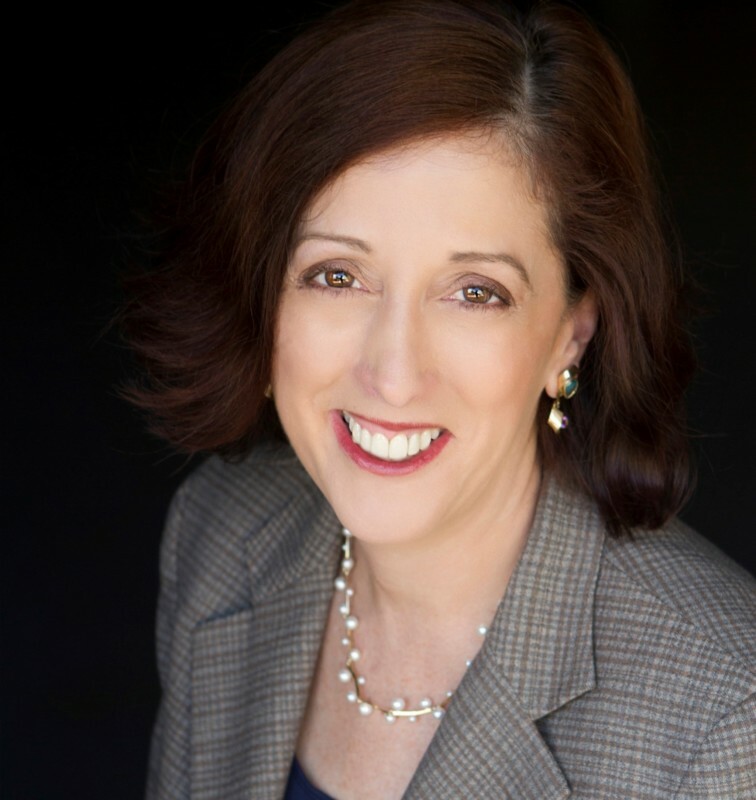 Likewise, Emily Zazado, a spokesperson for hotels.com, indicated that its online platform, on which independent travelers book lodging, won’t see action for a while yet. “Typically, our lodging partners do not load any inventory on our site more than 18 months in advance, so we wouldn’t have any data pertaining to 2020 yet,” says Zazado. Still, exceptions can be found. Manak Flights, a flightbooking website based near Toronto, is eager for expo momentum to build. The firm, billed as a “top producer” for Emirates Airlines, according to Director of Sales and Operations Saleem Akhat, specializes in flights from North America to the Middle East. As such, Akhat anticipates “very, very” special deals on flights from the airlines that link Canada, the US and Dubai. Akhat indicated that his firm will pass on “early bird” savings to consumers. “The airlines will do the marketing,” he adds. “They might have a big gold raffle, a car raffle,” and other such promotions, he said. Since four entities – United Arab Emirates, Dubai, the Emirates airline and the world’s fair – are “the same people” related under the government’s umbrella, Akhat notes, the Manak execs plan to encourage the airline to offer business incentives such as lower airport landing taxes. His reasoning: bringing people into the country will benefit all.